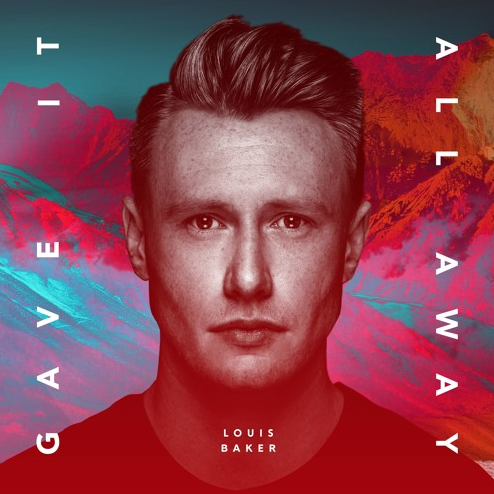 LOUIS BAKER shares new single ‘Gave It All Away’, which follows two breathtaking songs ‘Fade’ and ‘Rainbow’ and a year of co-writing and songwriting sessions abroad. ‘Gave It All Away’ has been released as two different versions: one is a strikingly raw, acoustic recording by Baker, and the other is an electronic dance track produced by none other than Fat Freddy’s Drop legend behind the MPC, Mu. Last year, Louis spent a great deal of time overseas, creating new material and collaborating with a range of fellow songwriters from around the world. In late 2016, he attended ASCAP’s Songwriter Retreat – a prestigious songwriting camp held at the Château Marouatte castle in Southern France during the latter half of September. Previous attendees have included Ellie Goulding, James Bay, Mika, Mike Posner, Dougy Mandagi (The Temper Trap) and Tom Higgenson (Plain White T’s). Throughout travelling and seeing the world in 2016, the 27-year-old Wellingtonian released two singles, “Rainbow” and “Fade”, which invited us into a new chapter in this soulful singer-songwriter’s book and a new era of his musical evolution, further marked by third release “Gave It All Away”. So go on, enter into this talented singer’s new chapter and listen to this latest effort.